RIDOT will begin construction on 10 new tolling gantries. 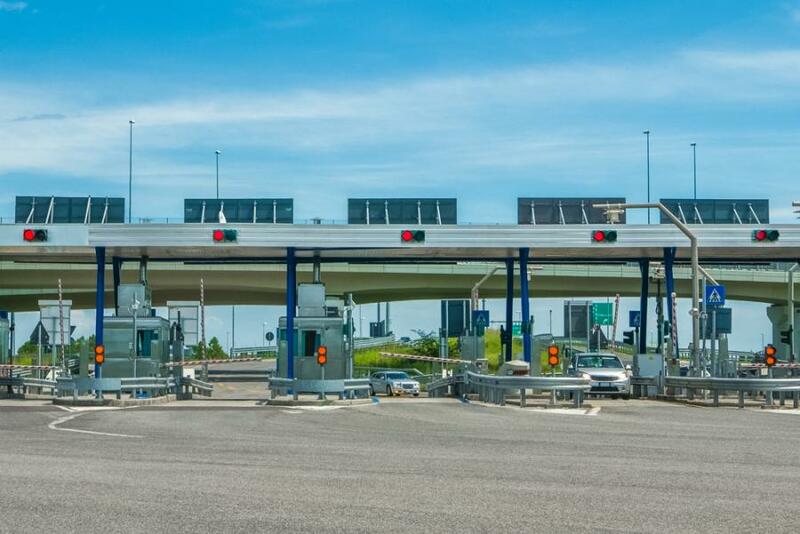 The Rhode Island Department of Transportation (RIDOT) has received approval from the Federal Highway Administration (FHWA) to proceed with construction of the next 10 tolling gantries in Rhode Island. The FHWA had reviewed the environmental assessment submitted by RIDOT and issued a Finding of No Significant Impact (FONSI) which clears the path for construction. In its letter, the FHWA said, "This Finding of No Significant Impact is based on the attached Environmental Assessment, which has been independently evaluated by the FHWA and determined to adequately and accurately discuss the need, environmental issues, and impacts of the proposed project." The RIDOT estimates that gantries will go up in quick succession once construction starts with a gantry being built every one to two months. The 10 gantries should be in place by May 2020. The tolling program to date has functioned as expected. Since tolling began at locations 1 and 2, the tolling program has collected $3,706,836. There has been no diversion from the routes as a result of tolling at locations 1 and 2. The program has tolled 1,120,190 verified vehicles.